Whether you're keeping warm on the sidelines of the field or need a warm final layer for your everyday look, the Under The Wire Puffer Jacket is the perfect addition to any wardrobe. Fully lined with thermal wadding and durable water-repellent shell. The Barra Shirt from NSF is a slim relaxed fit flannel button down. Available in Navy/Green plaid and Red/White/Navy plaid. Runs true to size. Full pique skirt from Australia's White Story. Double-breasted blazer in light grey suiting from Georgia Alice. Blazer has shape through the body and features a hidden press stud fastening. The Georgia Alice Bestie Dress is a bias cut dress in checkerboard silk with a flared raglan sleeve featuring subtle fluted hem and hidden zip fastening down center back. The Kensington Gown is a fine strapped voluminous floor length style designed with hidden inserted bustier. Created with the limited edition Brett Whiteley "Woman in Bath Multi" art print. Cut from a cosy french terry for an easy-wear relaxed fit, this hoodie features a stepped hem and an oversized kangaroo pocket to keep your hands warm before those early morning training sessions. Wear it over anything from leggings to relaxed denim. Color blocked tank dress from PH5. The Wilton Top is an open back crop style designed with puffed sleeves and tie up waist. Shown here with the Tate Trouser. This mid-weight, broderie cotton blouse is designed for a cropped, slim fit with a tie back. Wide leg glossy pants from Arje in Sunshine. V neck shirt from Arje in Saffron. Silk cami top from Arje in Sunshine. Work out in the Double Drive Short, a retro running short with an internal mesh brief to keep it from riding up while you train. Cut from a super lightweight quick-drying fabrication, with contrast waterproof zippers and multicolored drawstrings. The Bicentary Sweat is a super cool layering piece for the maximalists. Featuring premium detailing from the angled cropped hemline with an attached striking red belt, to the custom P.E sports patch that adds an extra element of sports-luxe. The Step Forward Legging is a form fitting, high-rise leg with in-built shape wear that provides a compressive fit and optimum core support. The Amped Up Sweat in Red is a cosy, crewneck sweatshirt perfect for throwing on when running errands or just relaxing on your day off. For those who want to make a statement on the street, meet the Sonic Strike Pant. Offering a premium, tapered fit with diagonal technicolor panelling and elasticated ankles, these lightweight pants are the ultimate in elevated leisurewear. 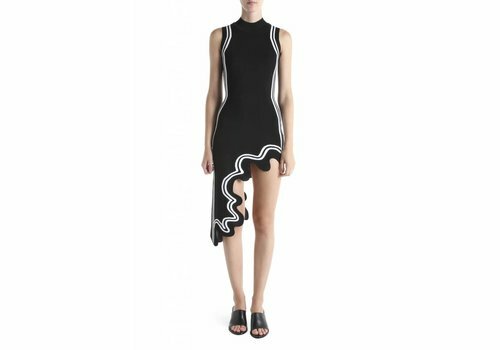 The Asymmetric Glass Button Halter is cut from a luxe rib, the single strap wraps around the neck and fastens with a single button closure. Available in Black and White. 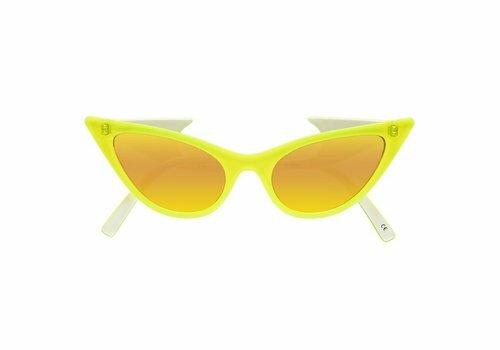 Sticking with cinematic references and inspiration, the cult classic Liquid Sky inspired The Prowler for an extreme head-turning cat eye shape to set the night on fire. 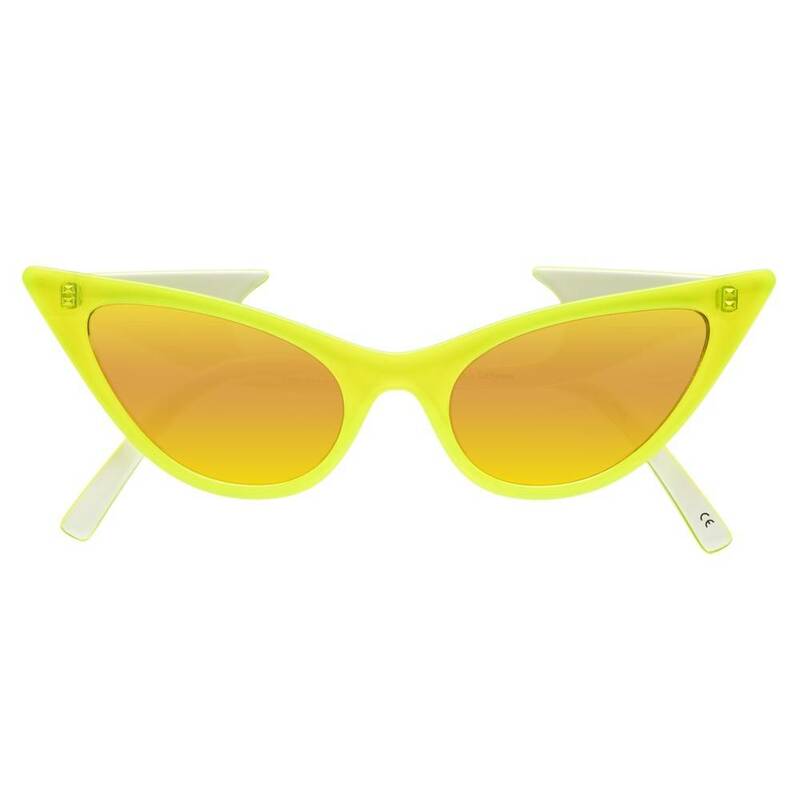 All time favorite neon lights inspired the colors by Adam Selman. 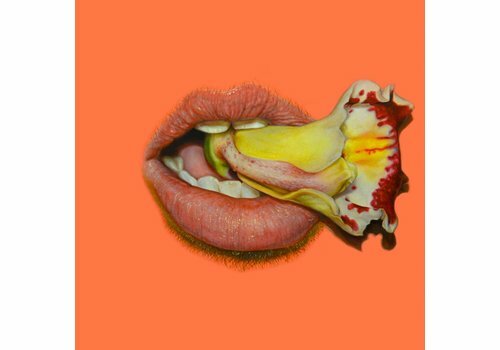 Go bold, or go home. Crew neck knit dress from PH5 with asymmetric hem. 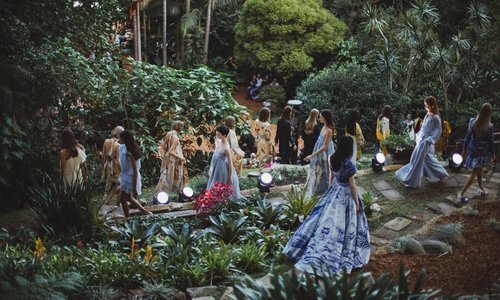 This Spring, Formation Boutique is hitting the road and launching the largest expansion to date of our biannual VIP Private Shopping Experiences to include six incredible destinations. 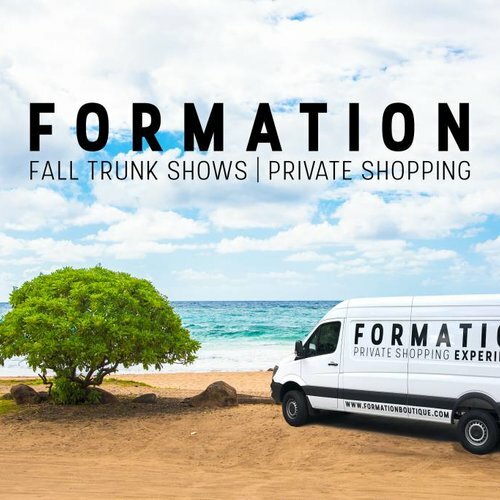 For more information and to reserve your private appointment, please contact us at sales@formationboutique.com. Join us this Presidents' Day Weekend in Vail, Colorado for a very special event. 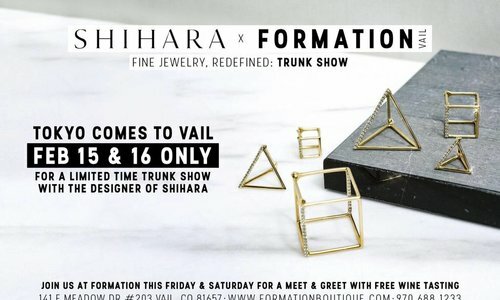 Yuta Ishihara, the designer of Japanese jewelry brand Shihara, will be joining us in store at Formation Boutique all the way from Tokyo for an in person meet and greet to showcase his latest collections. For those 21 and older, we will also be offering a complimentary wine tasting during the trunk show. Wine, jewelry, art and fashion - spread the word, bring your friends and enjoy this holiday weekend in style! 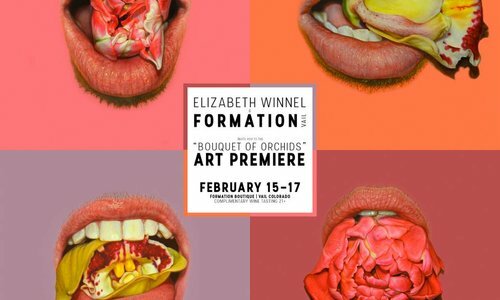 Join us during Presidents' Weekend - February 15-17, 2019 - at Formation Boutique for the Art Premier of Elizabeth Winnel's "Bouquet of Orchids" Series. 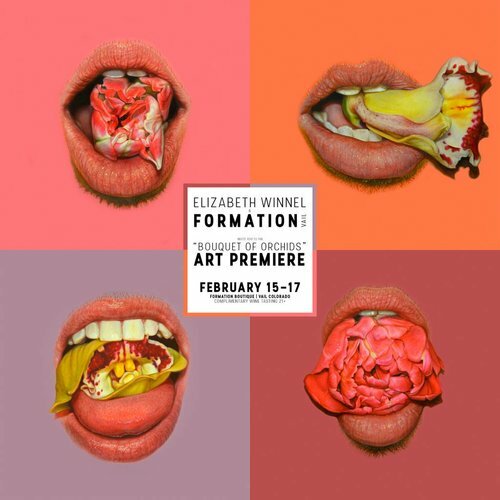 Never seen before, the collection features four oil on canvas paintings made especially for Formation Boutique. 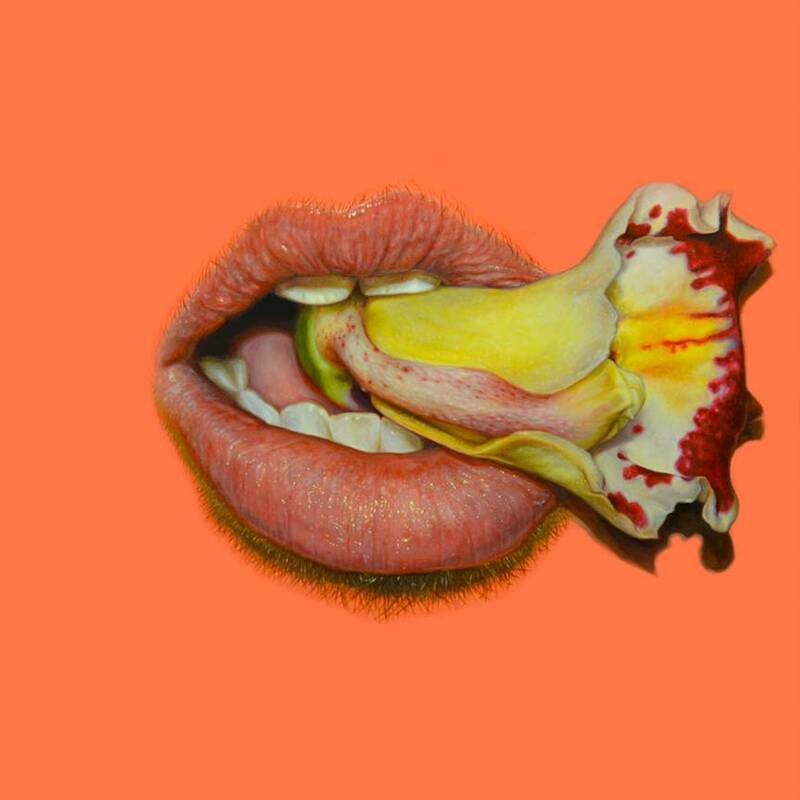 Each piece is 48" x 48" in size and will be available for purchase during the show. For those 21 and older, we will be offering a wine tasting each day of the show. We look forward to seeing you! 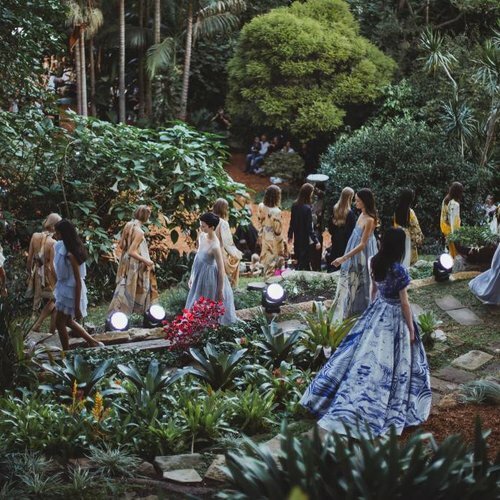 As an experiential boutique that combines contemporary women's fashion and art, we are excited to celebrate and showcase Aje's new Resort 18/19 Collection 'WOMAN'. The elegant silhouettes feature art prints from famed Australian artist Brett Whiteley. 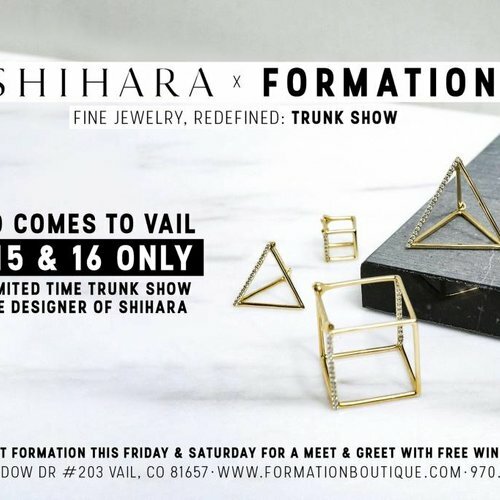 Shop the 'WOMAN' collection now at Formation Boutique in Vail, Colorado and enjoy the full story on the collection below. 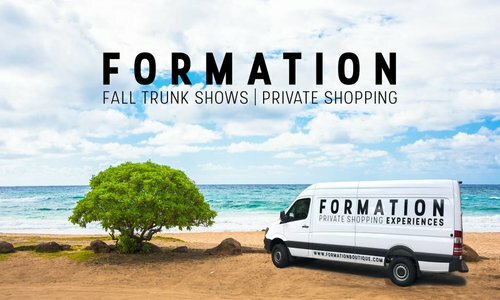 Formation Boutique is hitting the road for our annual VIP Private Shopping Experiences! This Fall, we will be heading to Naples, Florida, and Miami Beach, Florida, for two incredible limited time trunk shows. Available by appointment only so be sure to RSVP to sales@formationboutique.com to reserve your spot today.